With Ahmed Elmohamady struggling for form at right-back, should Dean Smith consider starting Albert Adomah in a wing-back role? Aston Villa are suffering from an injury crisis of late which sees the defence short on cover and opposing clubs are taking advantage – James Bree is at centre-back with Alan Hutton at left-back. The Midlands outfit have conceded seven goals in their last four Championship matches and Elmohamady has been at fault on many occasions. 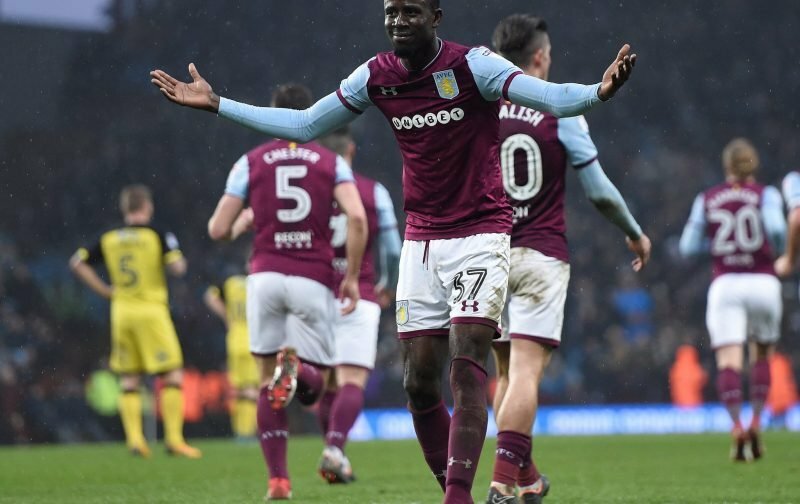 Villa managed a 1-0 win over Swansea on Boxing Day, but Smith could still make changes to his backline for their upcoming clash with Preston North End. Adomah averages a tackle or interception every 25 minutes in the Championship this season and has given away only 12 fouls in 16 appearances. He works hand and possesses excessive pace. At the other end of the pitch, the 31-year-old has created 18 chances, but his lack of goals, successful dribbles and assists could give Smith the idea to try him in a deeper role. The 31-year-old isn’t affecting the game too much in the final third but possesses qualities that could make him useful in the defensive third. If Elmohamady isn’t cutting it on the right and Alan Hutton isn’t available, Adomah should be considered by his manager to play right wing-back.